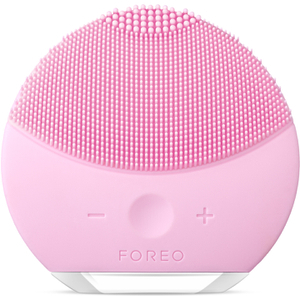 Brush up your beauty skills with our selection of beauty tools and accessories. Invest in the best hair straighteners in the game, discover influencer-approved makeup brushes and brush up with our favourite ever hair brushes. 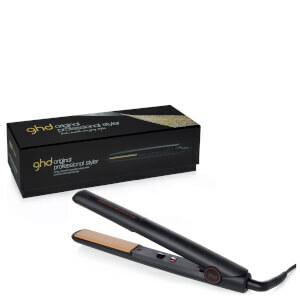 Save £24 on the ghd Original Styler! It's not a surprise that we all love a good contour, but there are some days where we kinda want to tone it down a little. Don't get us wrong, we still want to define those cheek bones, but a little more naturally. We tried out a few techniques and found the perfect way to get a natural contour. Be your own blow dry goals with our curated edit of the best hair dryers, from innovative technologies to travel-ready options. Bringing your skincare regime bang up to date, these technologically advanced gadgets are proven to keep your skin looking great! Give your make up collection the tools it deserves with our range of make up brushes. We have every brush you'll need. 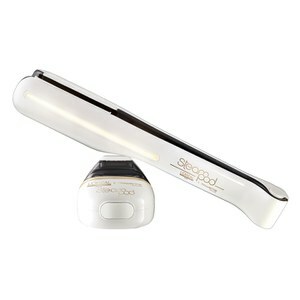 Create a long-lasting style in no time at all with the hair styling tools at HQhair. From drying to styling, we've got the latest technology. You cannot do the job without the right tools... And we're talking beauty tools! 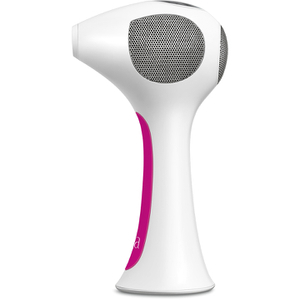 From makeup brushes and beauty blenders, to hair curlers and electrical skincare, HQhair have all of the tools that you could possibly need.